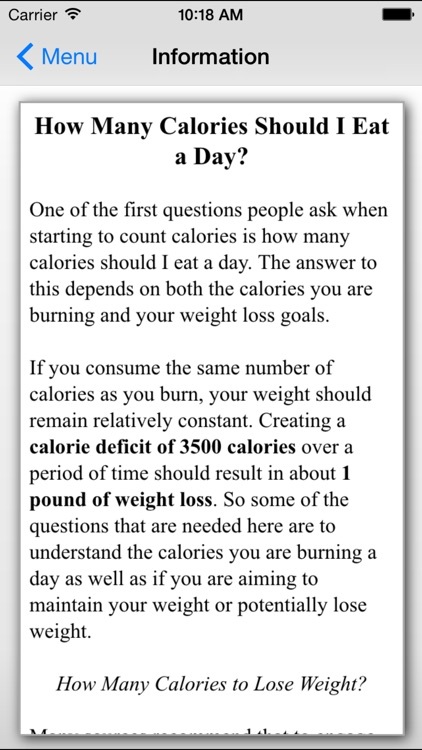 Do you know how many calories you burn a day? This app will calculate your BMR (Basal Metabolic Rate). 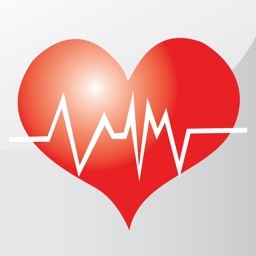 This is the number of calories you burn a day at rest with no activity or digestion. 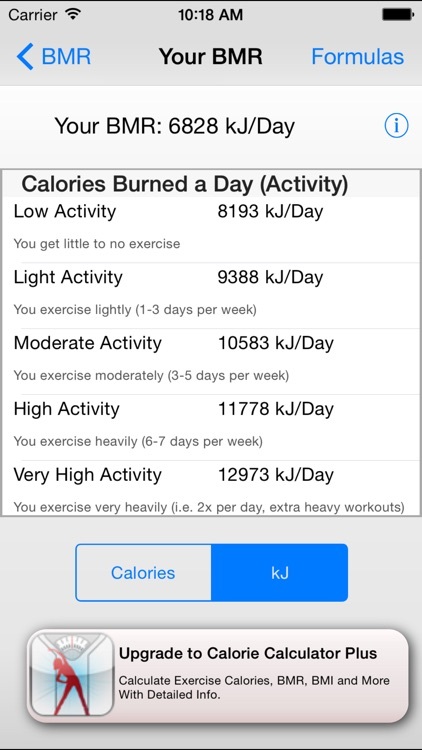 The calculator will also calculate an estimate of the calories you burn a day by adjusting your BMR by an activity level (eg. low activity, high activity, very high activity ...). 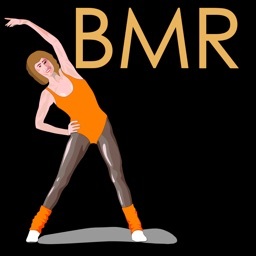 Additionally, the app includes information on how many calories you should be eating a day, what BMR is and how it performs it's calculations. 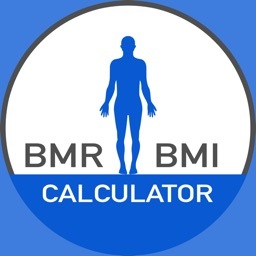 * Calculate your BMR by taking into account your age, gender, weight, and height. 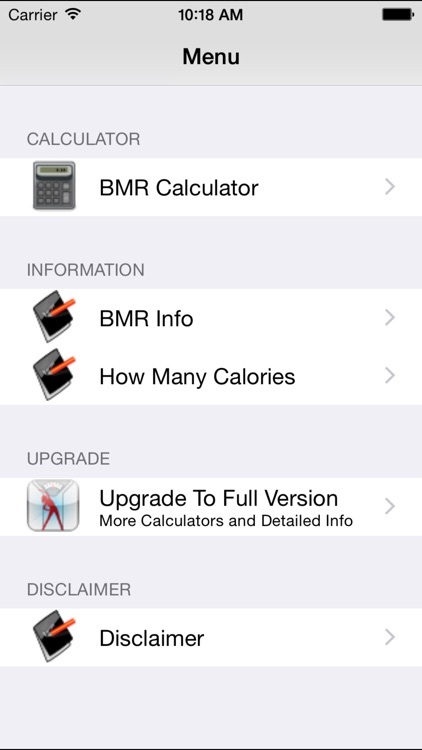 * Calculate the calories you burn a day by adjusting your BMR by an activity level. * All inputs are in both US and empirical units (e.g. 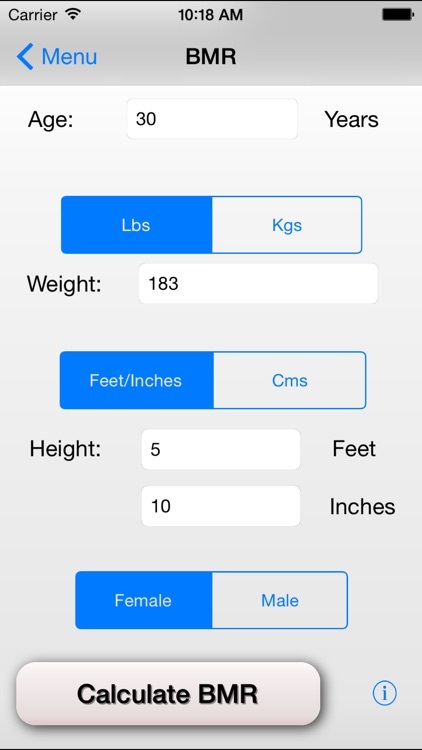 Pounds, Kg, Cms, Feet, Inches). 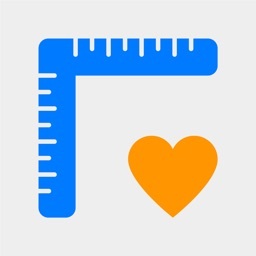 * All calorie estimates are calculated in both Calories and Kilojoules. * The calculator will calculate you BMR with 2 equations, the equation of MD Miffin and St Joer or the Harris-Benedict equation. These are the two most well established equations for calculating your BMR. 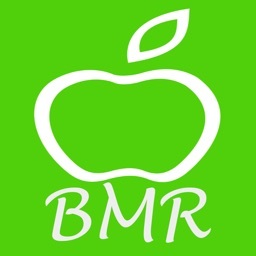 * The app also provides full information on what BMR is and how to calculate it as well as providing advice on the number of calories you should eat a day. Stop guessing at how many calories you are burning a day. 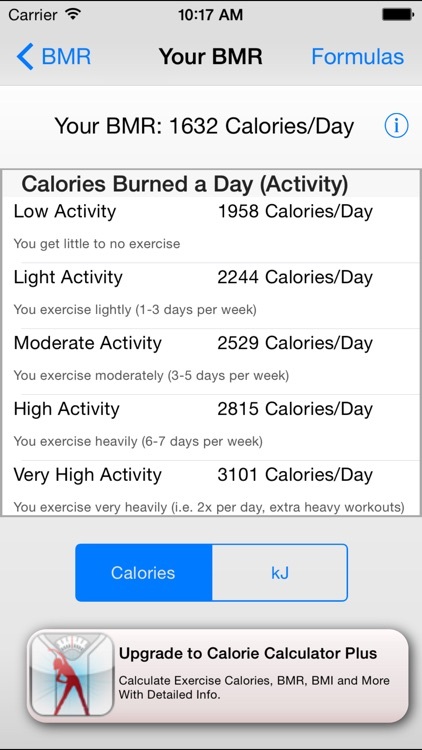 Download our app and start taking control of your calorie requirements and diet and exercise regime now.